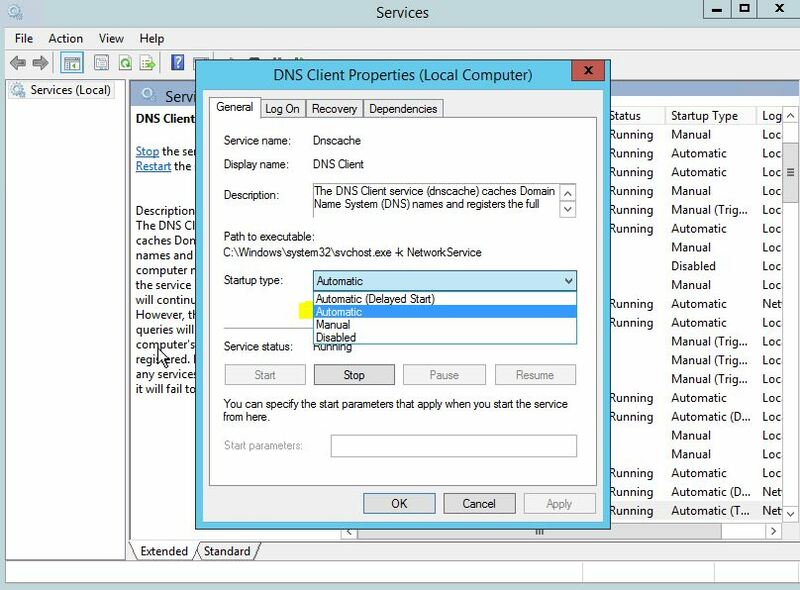 In windows server 2012R2 I had an issue that when I turn on Network Discovery it was turning itself back off. Now I need network discovery in my Home network as not all PC are connected to my domain controller and my fileserver needs to be visible trough the network. This safes everybody some typing and asking me the IP or Name of the server. Go to Server Manager and open up Services. Now you see everything is on. If you now brows your network you will see the server listed.